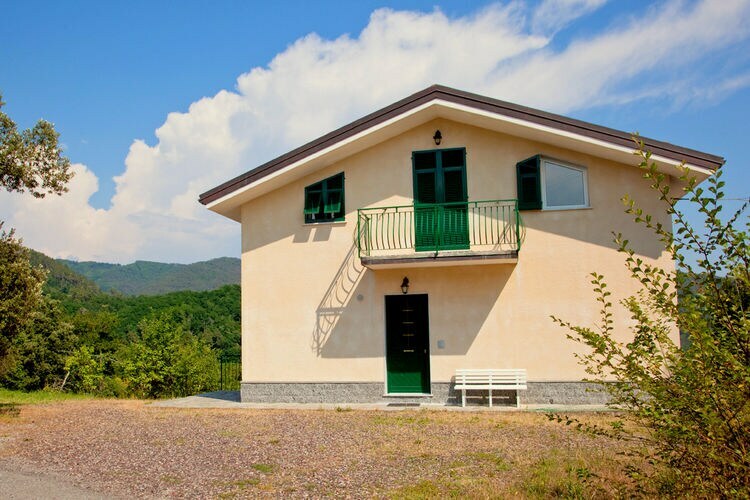 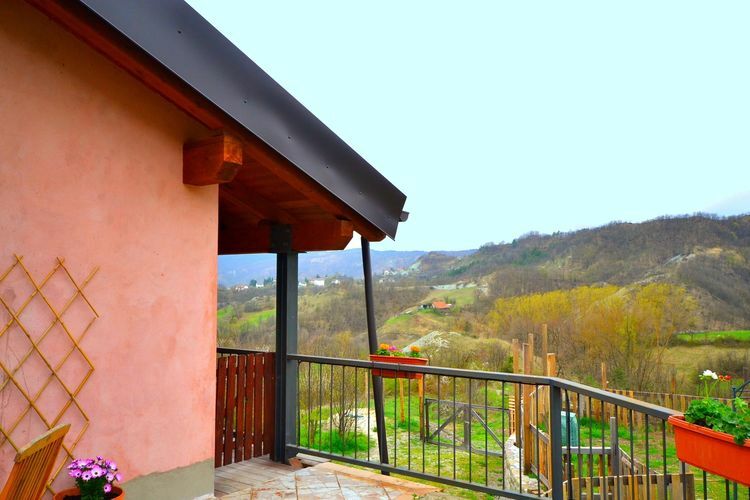 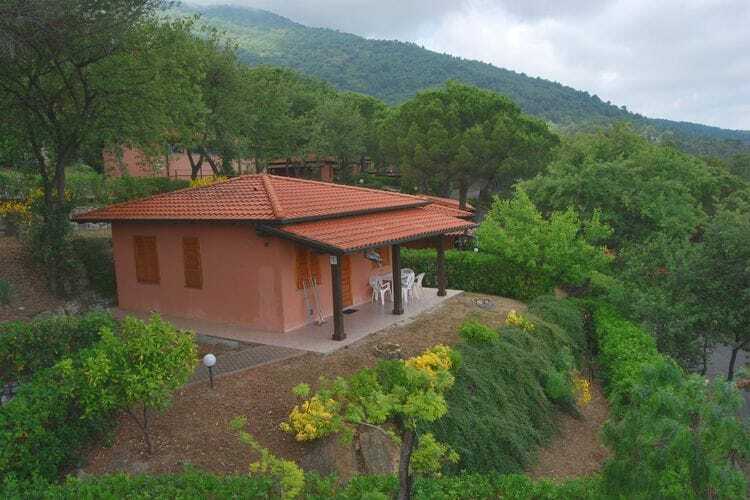 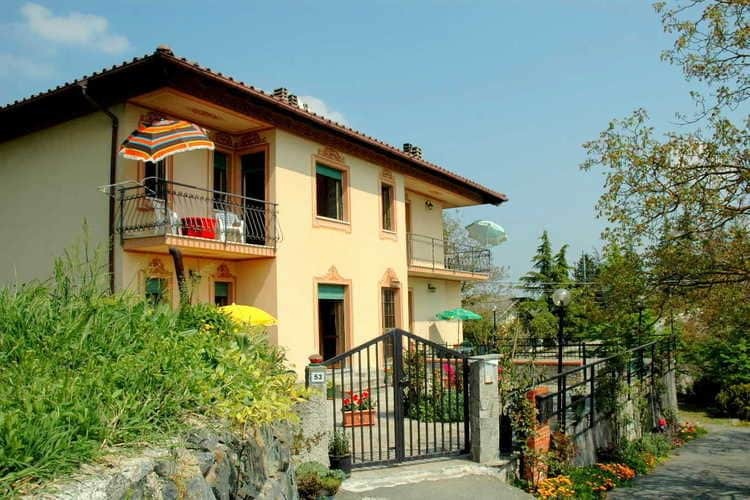 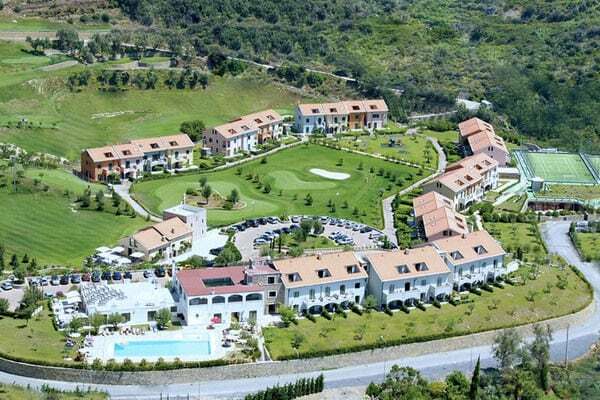 Book Online self catering Liguria holiday rentals & vacations in Chalets Cottages Villas Apartments throughout popular destinations in Italy. 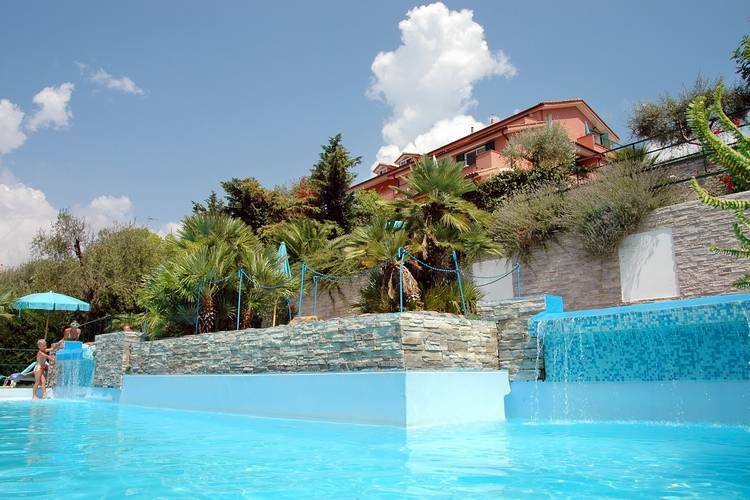 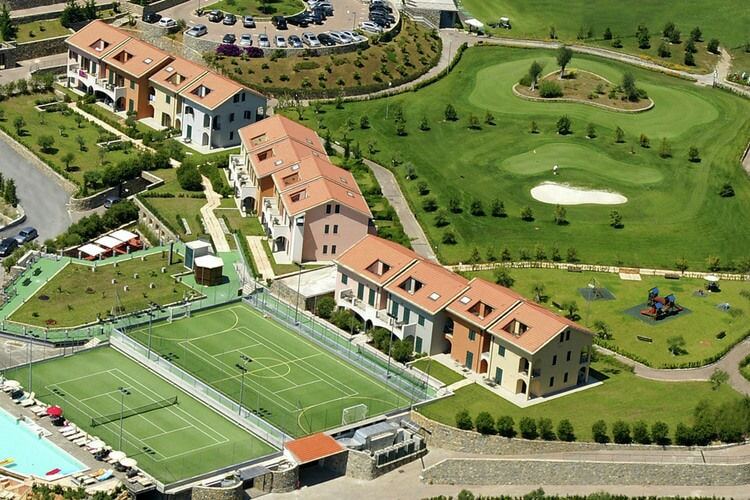 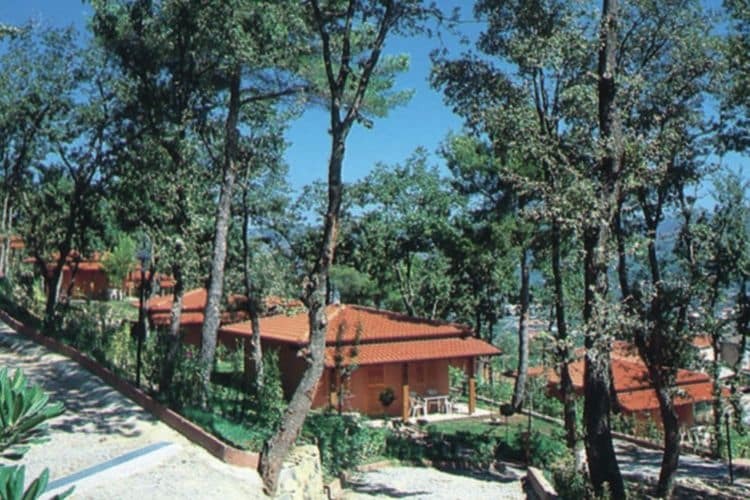 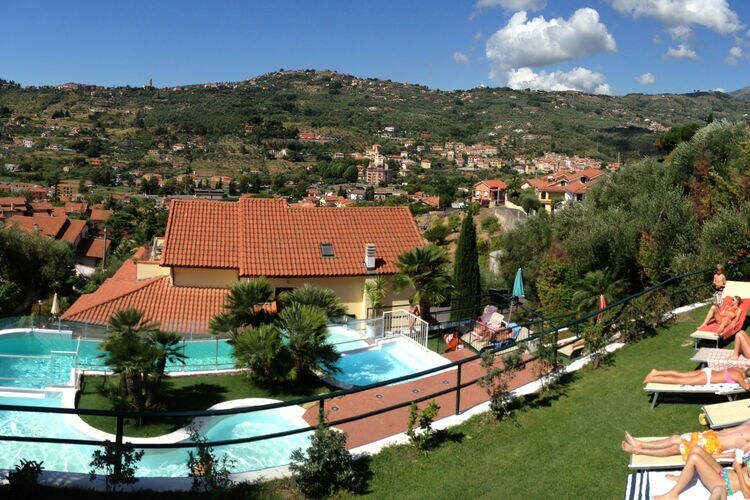 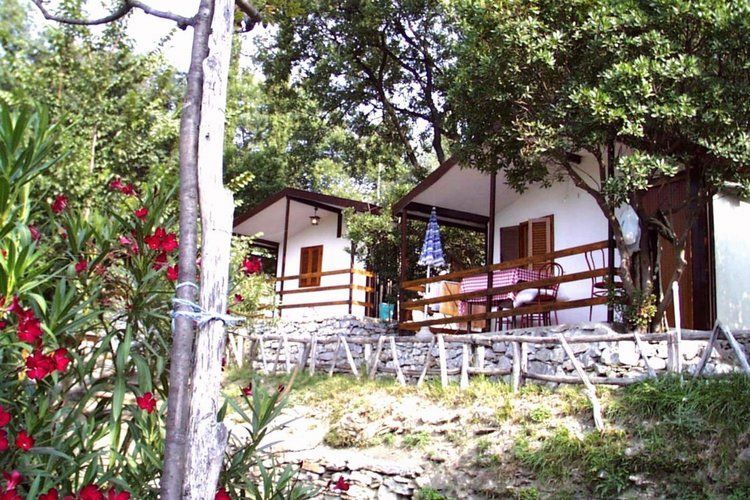 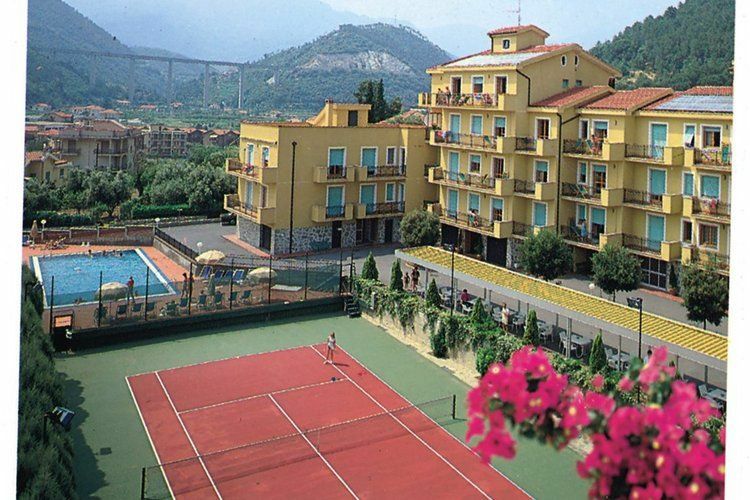 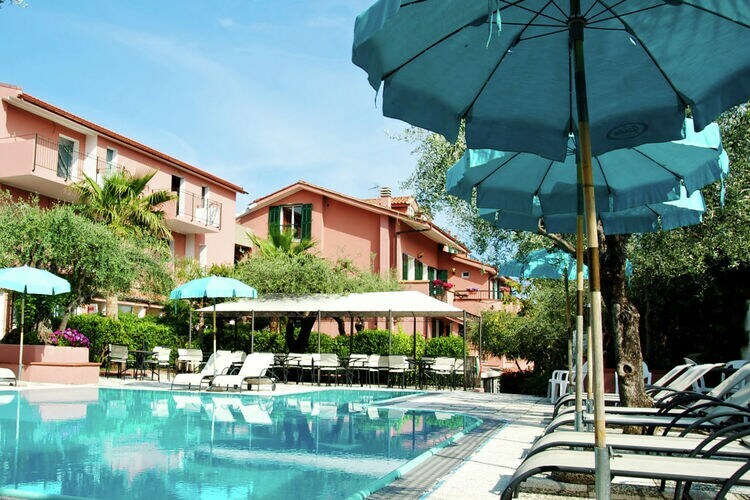 There are 97 Holiday Homes in Liguria Italy - to see the other holiday homes please use the page selector. 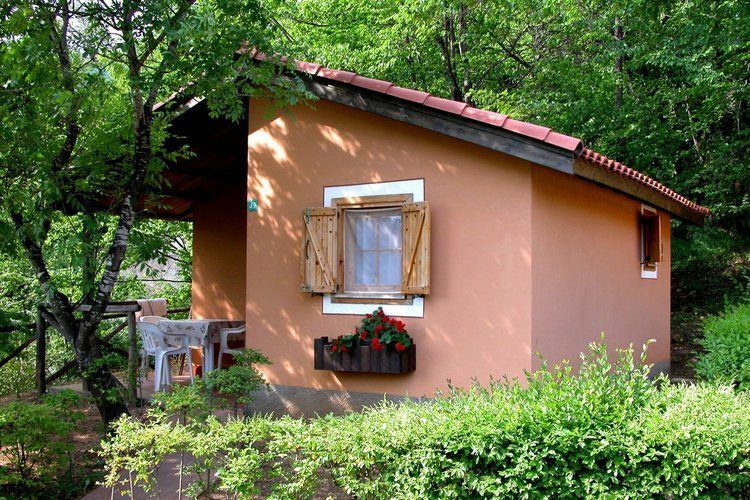 Cottage in the middle of meadows and woods, ideal for walking and cycling. 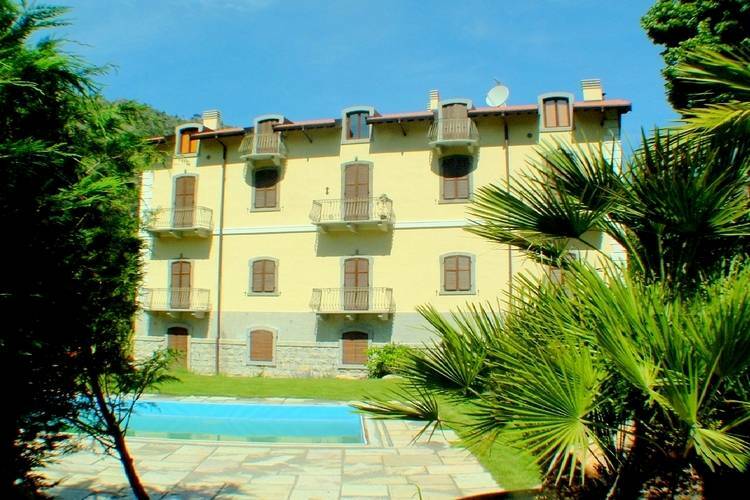 Appartment in centre of village that dates from the middle ages. 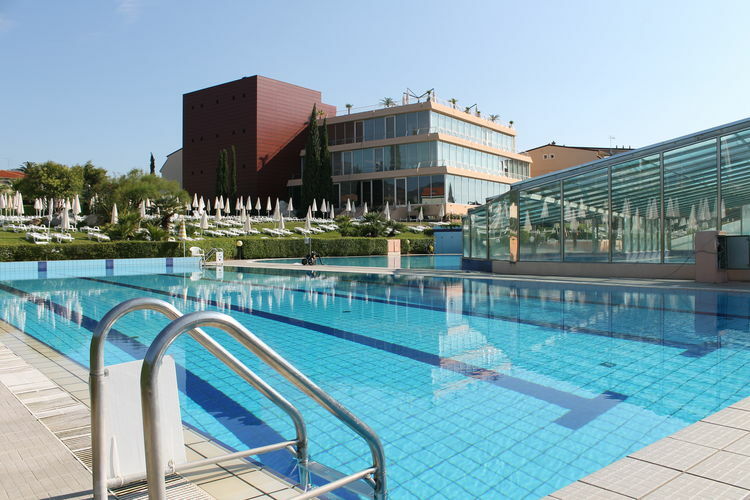 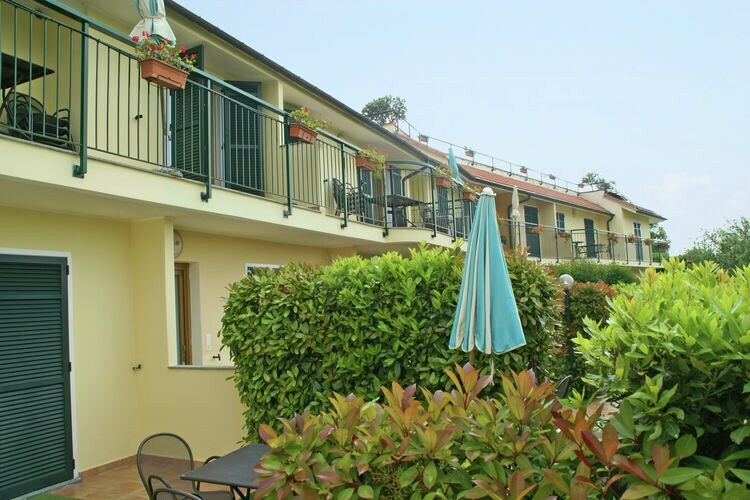 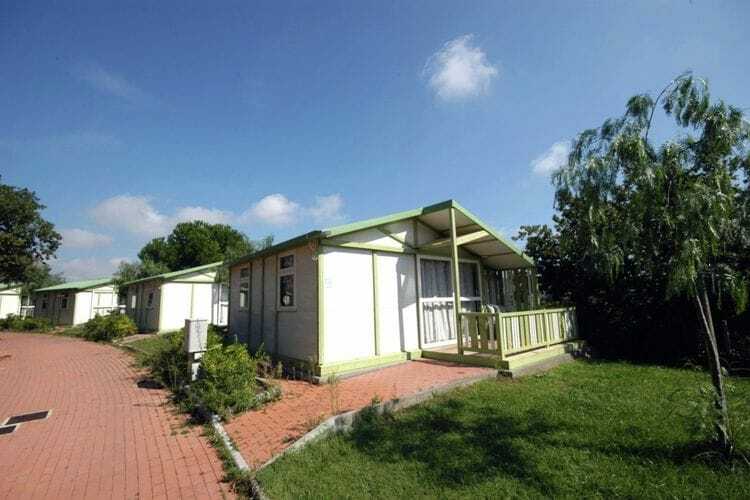 Comfortably furnished apartments located on a small park with a swimming pool and a golf course. 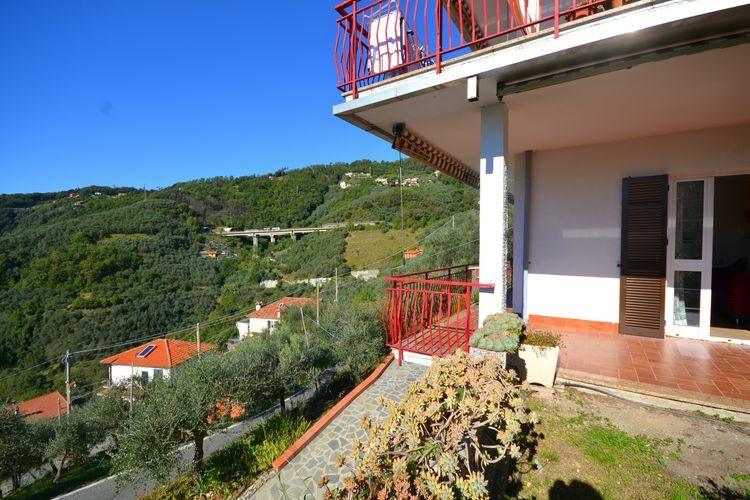 Attractive appartment with valley views. 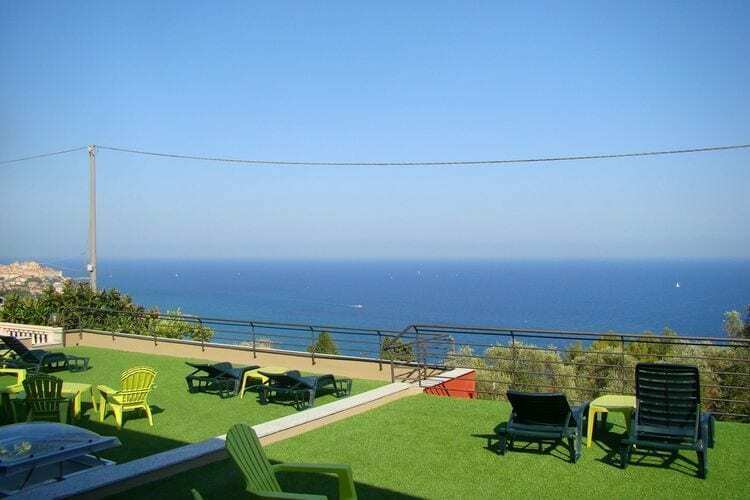 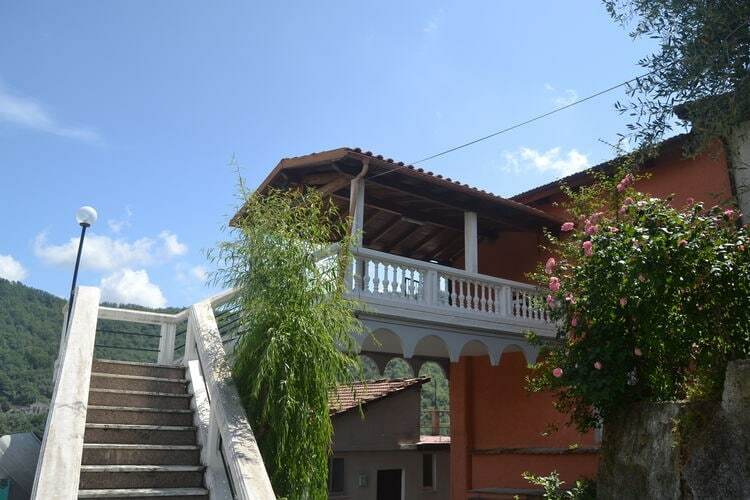 Nicely furnished apartments in a typical Mediterranean residence with an open air swimming pool. 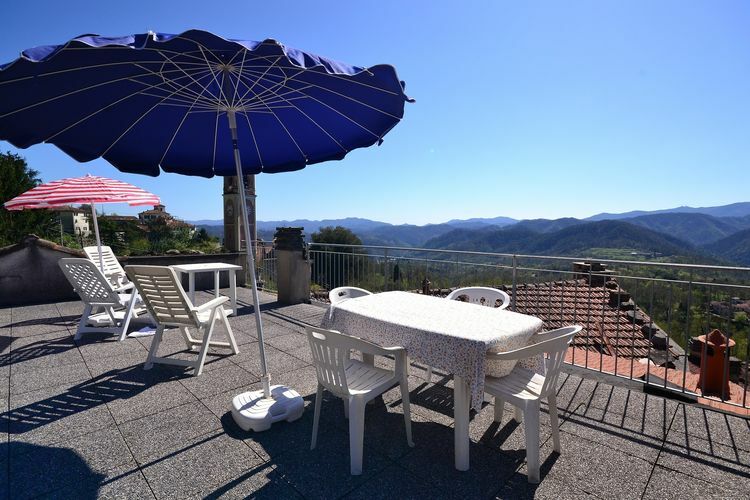 Worldwide Holiday Lettings Liguria Vacations, Listings, Luxury Villas, Bargain Cheap Vacations, Holiday Homes, Frontline Beach Front Properties book online with confidence.